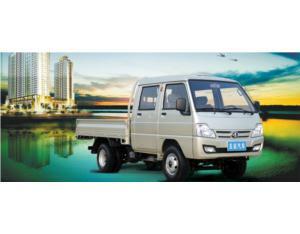 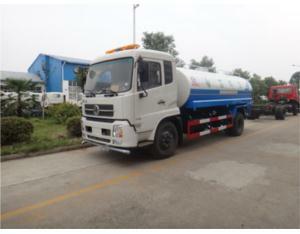 Founded in 1970 and occupied an area of 88,000 sq.m.,Wuhan Xinjia Vehicles Co.,Ltd. 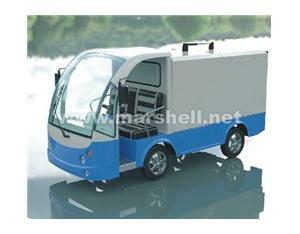 (XINJIA) is the earliest one in manufacturing hand truck in China. 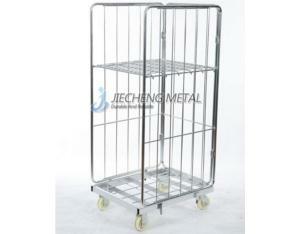 We mainly produce and commercialize a wide variety of hand truck, including metal, aluminum, plastics hand truck, foldable luggage cart, and tool carts etc..
After more than 40 years’ efforts of developing the international market, XINJIA has established good relationships with customers all over the world and obtain high reputation in the world market through the business principle of “DIVERSIFIED PRODUCTS, WORLDWIDE MARKET AND ADVANCED MANAGEMENT”. 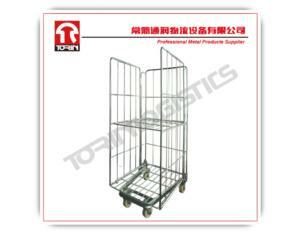 We have been improving our manufacturing process, promoting quality control, and lowering the production cost, so as to convey to customers the best hand truck. 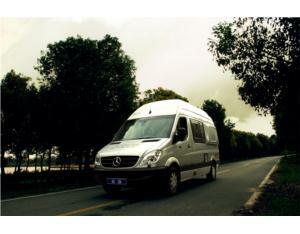 We sincerely welcome friends inland and overseas to contact us for achieving business cooperation and finally win-win.